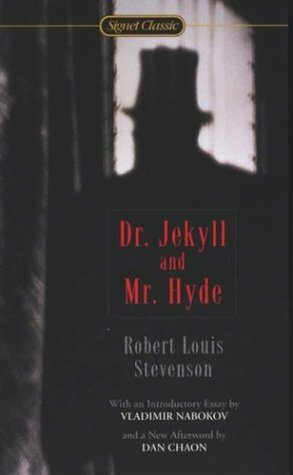 A Literary Odyssey: Book 114: The Strange Case of Dr. Jekyll and Mr. Hyde and Book Stats. This is one of my VERY FAVORITE BOOKS EVER! It's cheesy and a shilling shocker, but has its own undercurrent of depth, and the tone and atmosphere are just fabulous. I hope you love it! 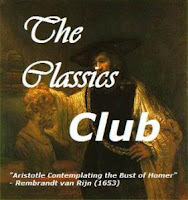 I really like this book, so I hope you do too! I still haven't read Treasure Island, so I should probably get on that soon. I've never read it! I hope it's awesome! I am pretty sure that I've only read the children's abridged version of this when I was younger. 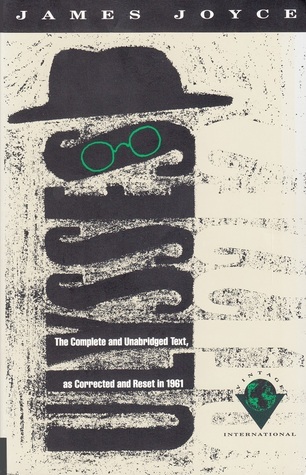 I've wanted to read the original version but haven't gotten around to it. Although, I have fond memories of watching the Wishbone episode that featured this. Another book I need to read (and the season would be perfect right now, but I don't know if time will allow). I was listening to the musical adaptation of this the other day and realized I had no idea how close the musical and the book are. Thanks for linking to my review. :) I'm really looking forward to your thoughts on this one. I thought this book ended too soon.